Pictured above is one of our many carports measured at 22’W x 20’L x 7’H. It is certified to withstand inclement weather such as heavy snow loads and high winds. 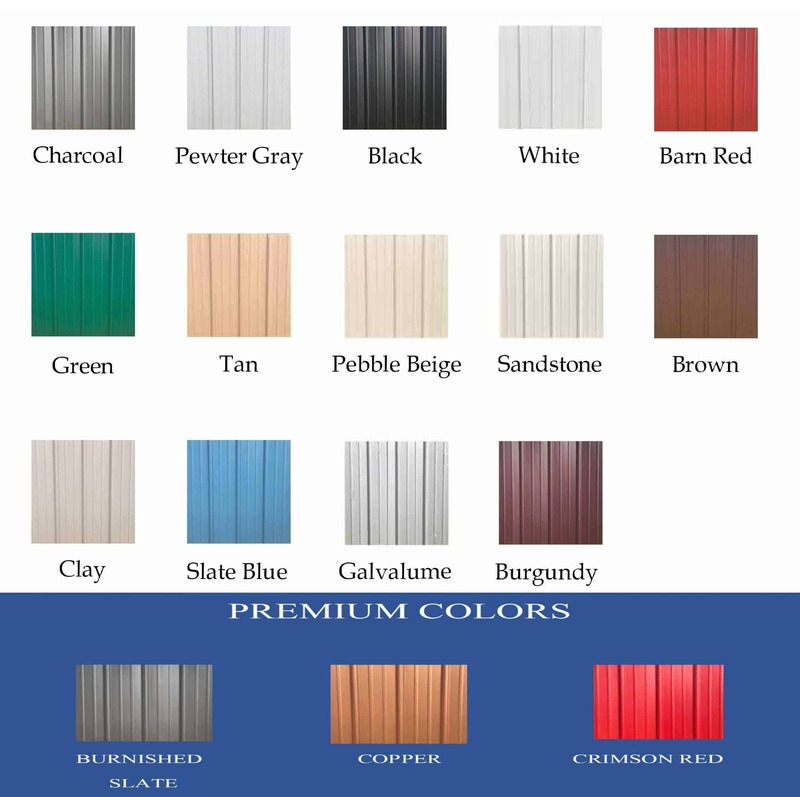 Included with this carport are two enclosed sides, one enclosed end, and one gable end. 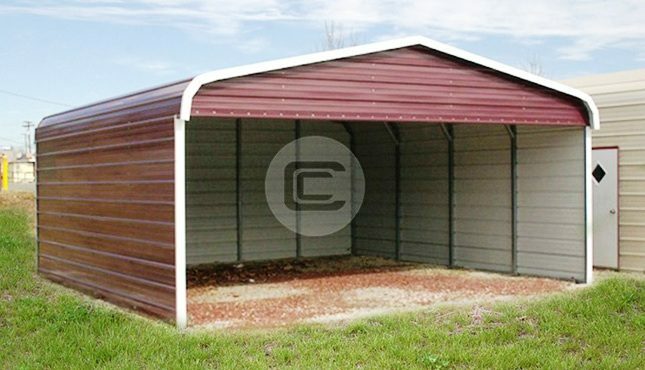 If you’re interested in this carport you can give us a call today at (980) 321-9898 for more information! Please keep in mind that we do not offer groundwork or concrete and your site must be level before the day of installation. 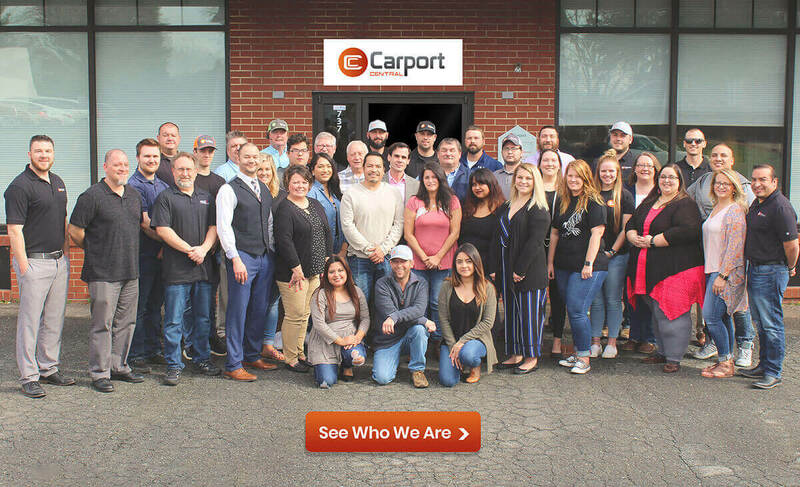 Our experience with carport central was a wonderful one. Ordering was simple.. delivery answer up was quick and painless.